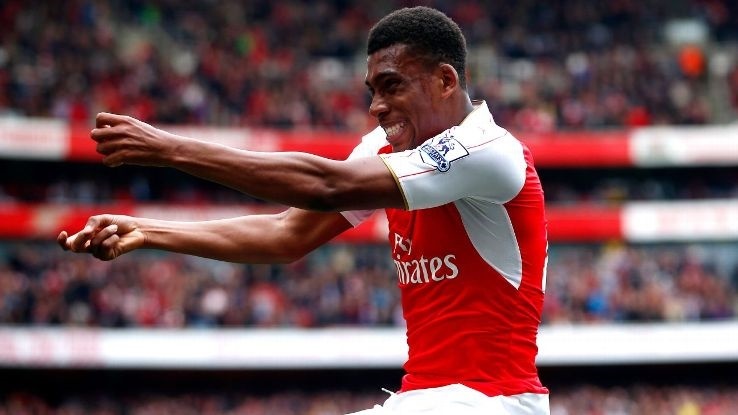 Nigeria international, Alex Iwobi has spoken about the best player he has ever played with. Santi Cazorla is Iwobi’s choice; naming him the most skillful player at the north London club. "Unfortunately, he is injured now, but I have to say Santi Cazorla," said Iwobi, when asked by Soccerladuma who is the club's most skillful player. "When I first entered the team, I was baffled that he is so good with his left foot and right foot." Iwobi has come on leaps and bounds at Arsenal, making ten appearances in all competitions this season. He was in action for the Super Eagles in their 4-2 win over Argentina last time out, getting on the score sheet twice while humiliating Javier Mascherano. "I think, based on his ability, he (Cazorla) is the best football player I have played with." Cazorla has been out of action with a serious achilles injury for some time, but still keeps in contact with his teammates. "Whenever he comes to the changing room, he still always has a smile on his face," added Iwobi. "Everyone is just buzzing for him to be around. He is really missed."